I have many “mascots” that represent certain journeys in my life. I could think of none more fitting for this weight loss journey than an Adipose from the Doctor Who series. 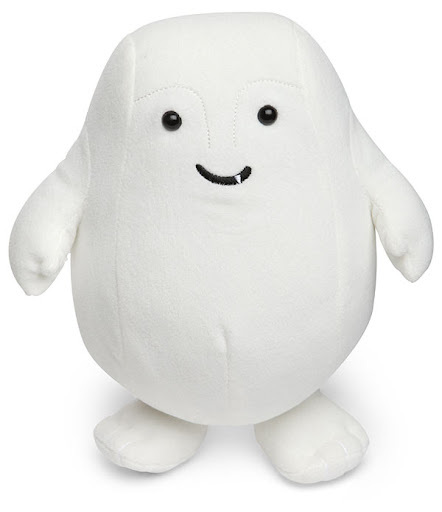 The Adipose are aptly created from adipose tissue, aka FAT. I named her Toki, which, in Japanese, means, “time of opportunity.” I am ready for this opportunity to turn my life in a radical new direction! Look for Toki photos from my vacation in Tahoe this Fall.